Pickering moms, do you find it challenging to make time for regular workouts? Womens Fitness Clubs of Canada Pickering understands that challenge, and we’re here to help. 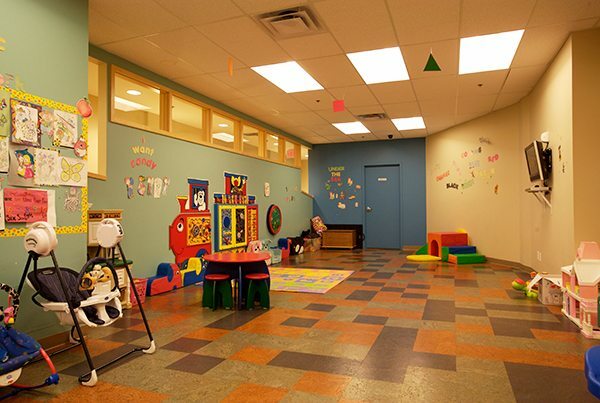 For your convenience, our gym offers secure onsite childcare services. 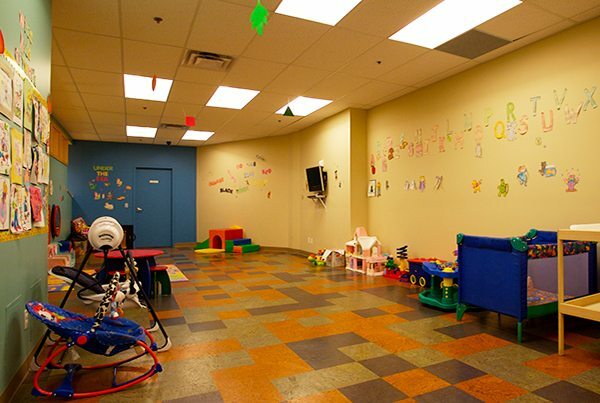 You can work out with peace of mind knowing that your kids are enjoying supervised fun in our childcare area. Children ages 6 weeks to 6 years are welcome to attend. 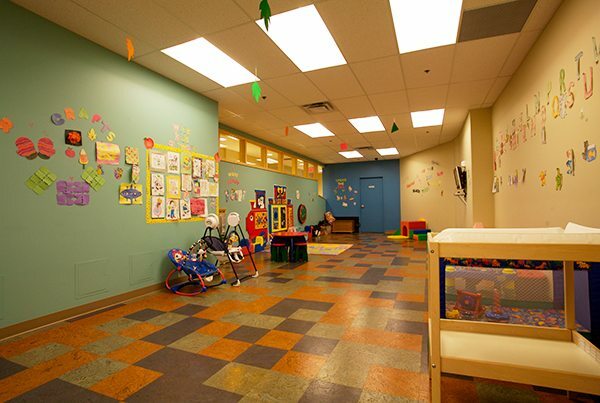 To reserve childcare please Click here. To learn more about applicable fees and hours of operation, call our health club in Pickering at 905-420-1520.